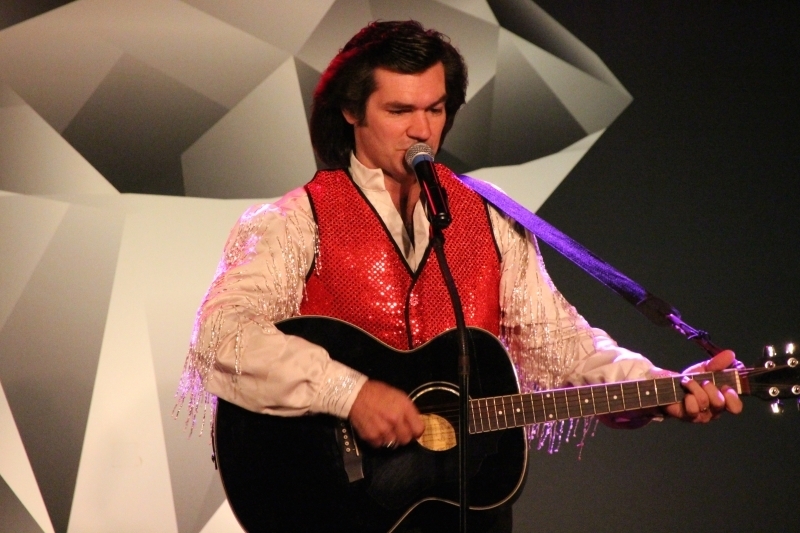 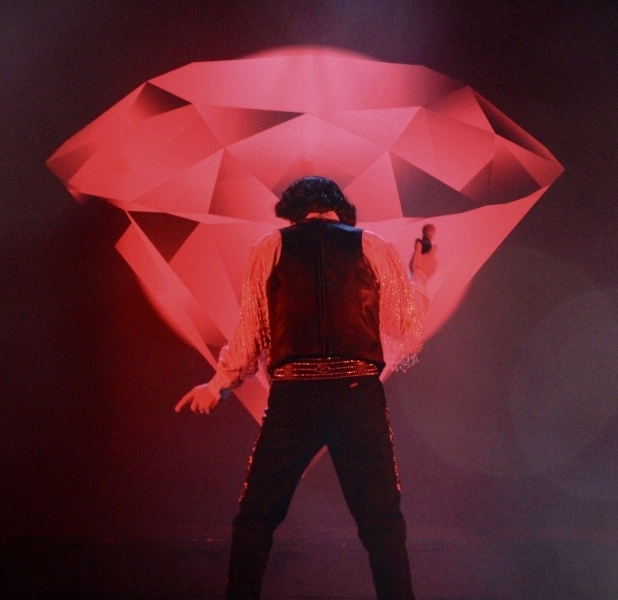 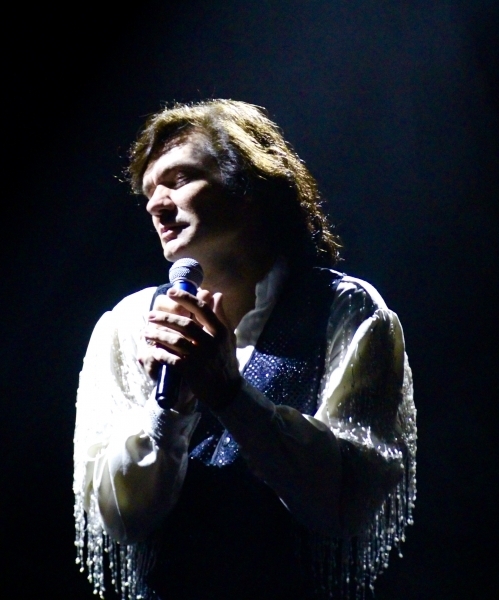 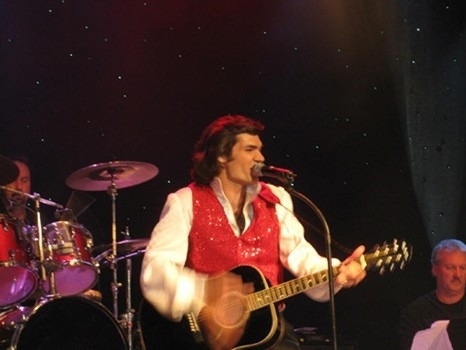 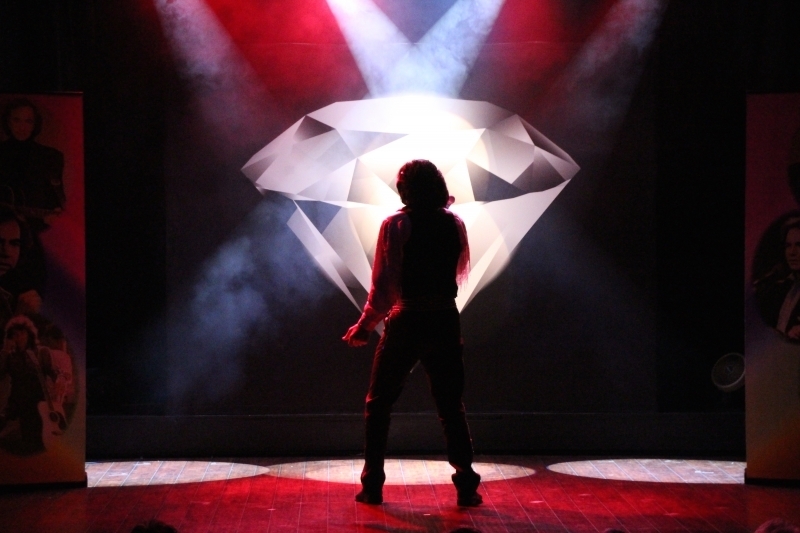 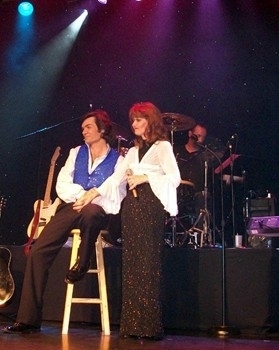 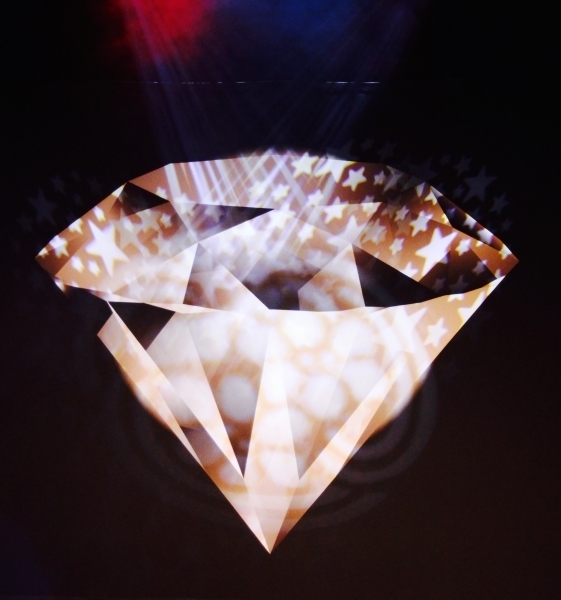 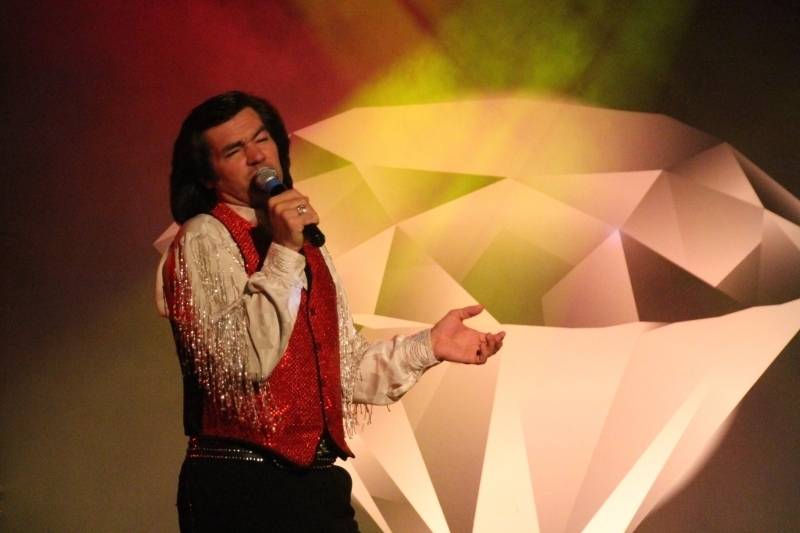 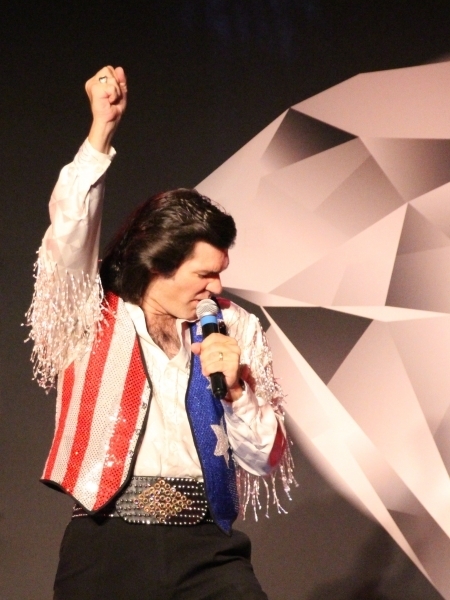 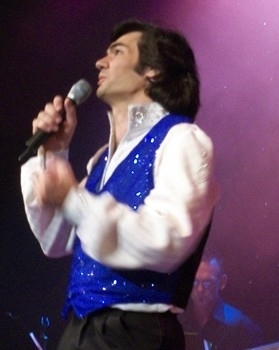 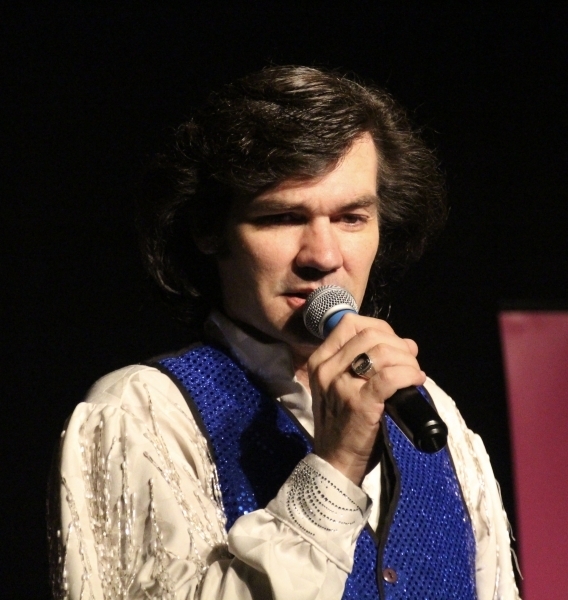 A Neil Diamond Tribute is constantly touring the country and performing for thousands of fans seeking entertainment and fun. 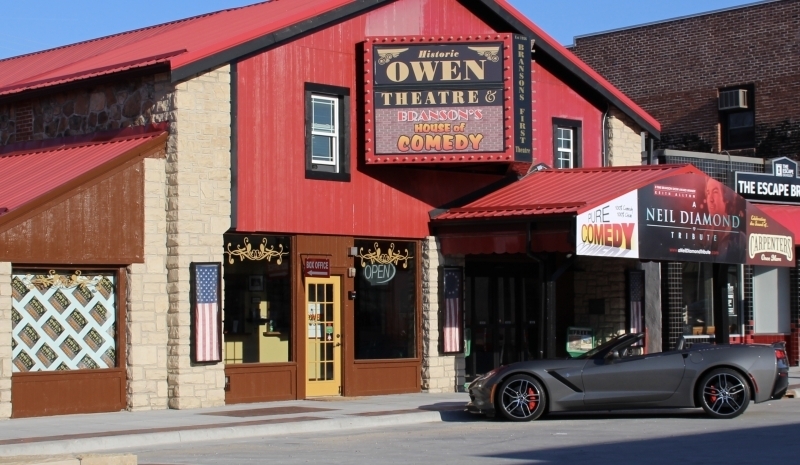 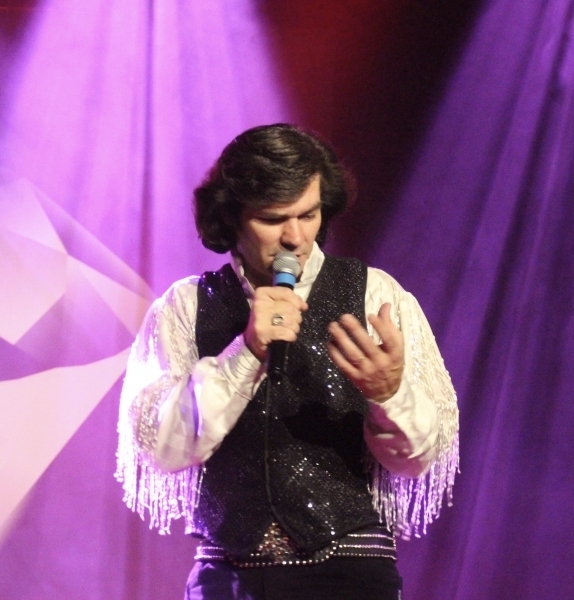 Be sure to visit our touring schedule to see if we will be coming to a location near you. 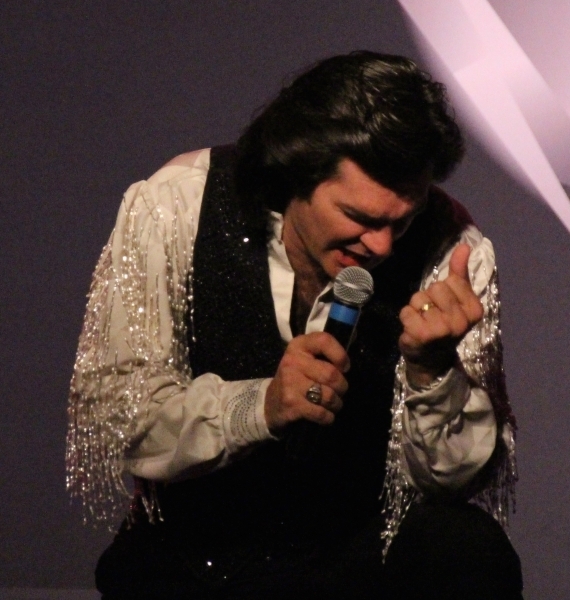 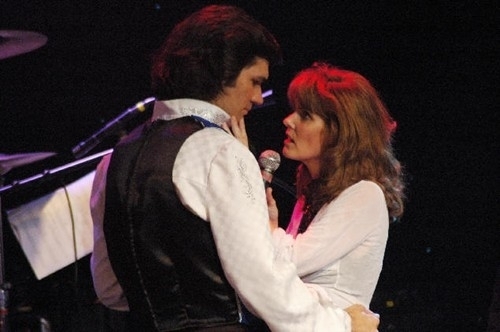 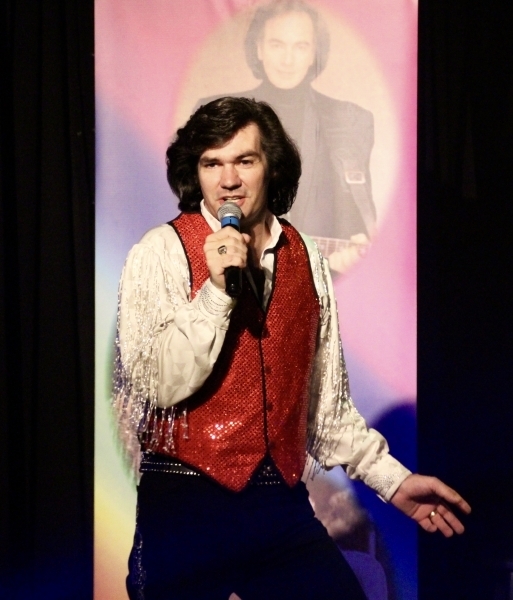 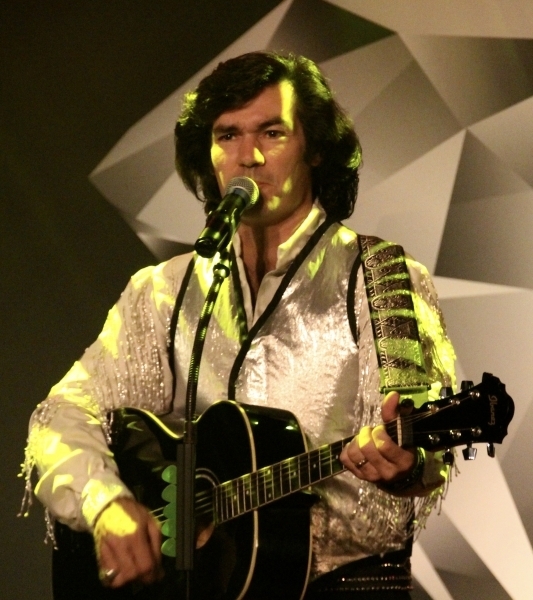 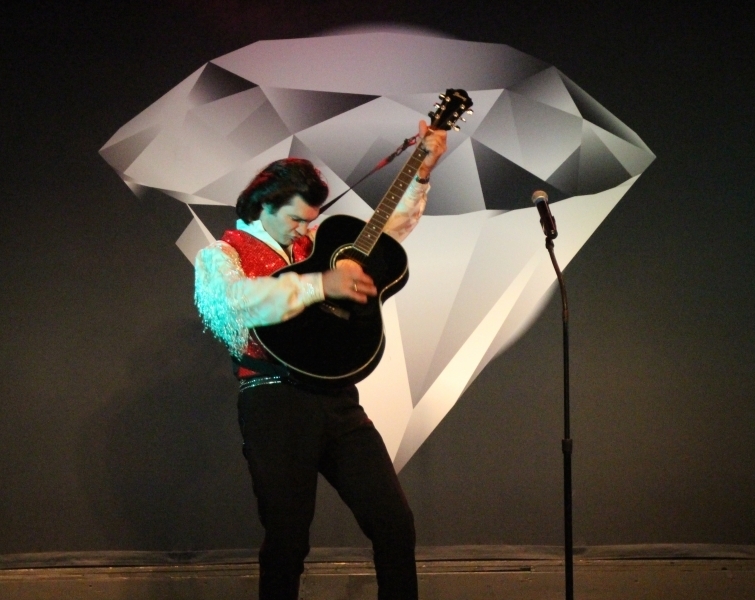 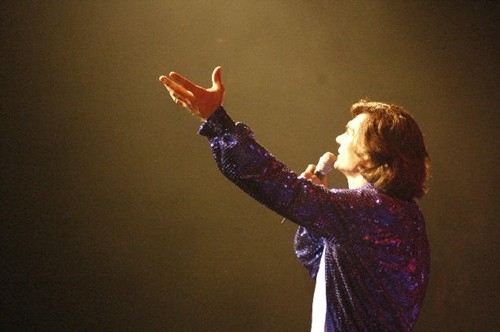 You may also request A Neil Diamond Tribute to perform at your venue or special event by clicking here.